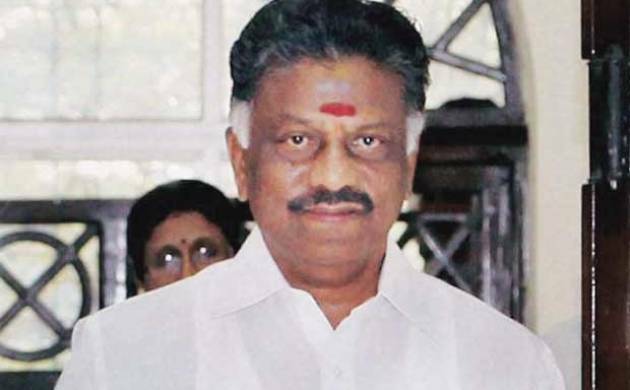 Tamil Nadu Chief Minister O Panneerselvam on Sunday visited the oil spill affected Ennore and took stock of the clean-up operations. 5700 persons are involved in the cleaning operations and sludge removal work will be completed in a day or two, he said. He said over 90 per cent of the clean-up operations were over in the affected districts of Tiruvallore, Chennai and Kancheepuram. “The sludge removal work will be completed in a day or two,” he said, adding, over 5700 persons were involved in the cleaning operations. On fishermen’s apprehensions of their livelihood getting affected following the oil spill, he said the departments of Fisheries and Revenue were working towards ensuring their welfare and indicated at providing relief to the fishing community. On January 28, two shipping vessels had collided outside the Kamarajar Port at Ennore, resulting in rupture of one of them leading to an oil spill.